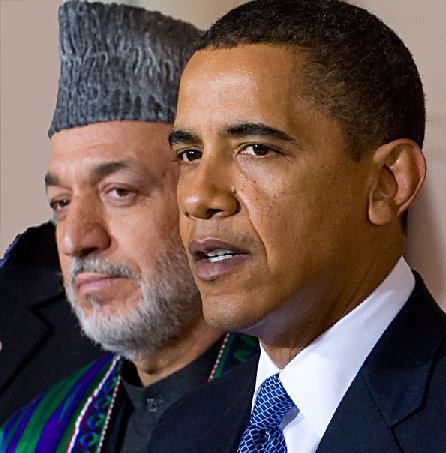 The Karzai Trip: What’s really in store for Afghanistan? For the past week, all eyes have been on Afghanistan with the arrival of President Karzai and his Cabinet for their week’s stay in D.C. Karzai met with President Obama, Secretary Clinton and had a chance to visit Walter Reed Hospital. While the trip was meant to strengthen the relationship between the U.S. and Afghanistan, I’m not sure if it went beyond that. I was able to attend the USIP wrap-up talk with Clinton and Karzai, which turned into a bit of a love fest with only one hard-hitting question from the press (they only took about three or four questions anyway).